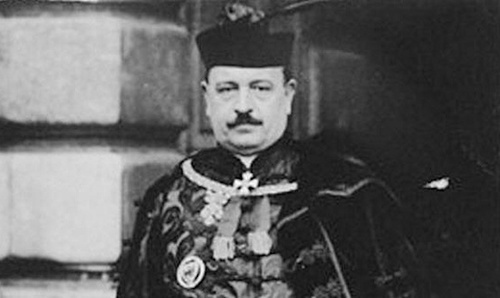 The World Jewish Congress (WJC) is urging authorities in a Hungarian city to abandon plans to honor a Horthy-era government minister well known for his actions against the Jews. Municipal leaders in Székesfehérvár, a city of 100,000 inhabitants located between Budapest and Lake Balaton, are planning to erect a life-size bronze statue in honor of Bálint Homan (1885-1951). It is to be funded in large part through a grant from the Hungarian Justice Ministry.